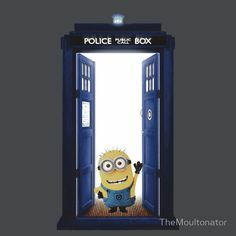 Forums » General Discussion » The Water Cooler » Hey, Mark! #407552 - 10/07/14 01:02 PM Hey, Mark! 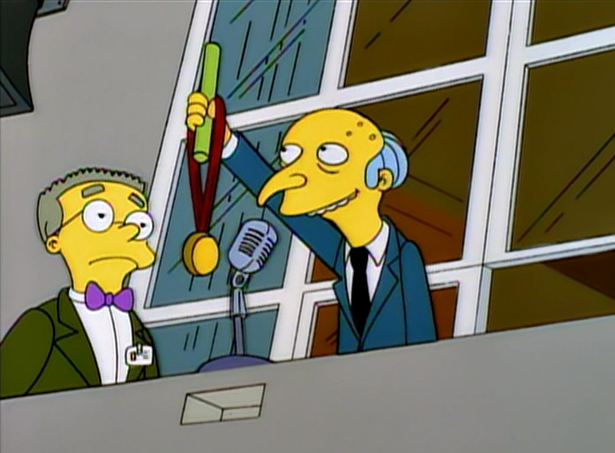 I haven't been so exited since the Inanimate Carbon Rod won Worker of the Week! Awesomeness! I'm celebrating by gnawing on a hunk of Lutefisk!